EVAPORATIVE COOLING & DUCTED HEATING. Close to local restaurants, shops and golf courses. 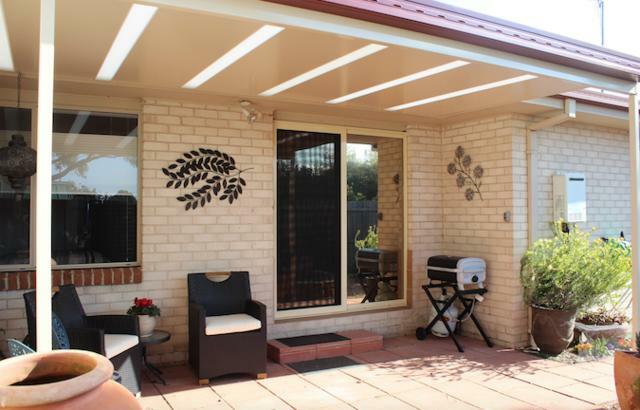 Tea Gardens Bed and Breakfast is located in Gungahlin in a peaceful cul-de-sac with easy access to the Federal Highway/Barton Highway and only 10-15 minutes to the city of Canberra. 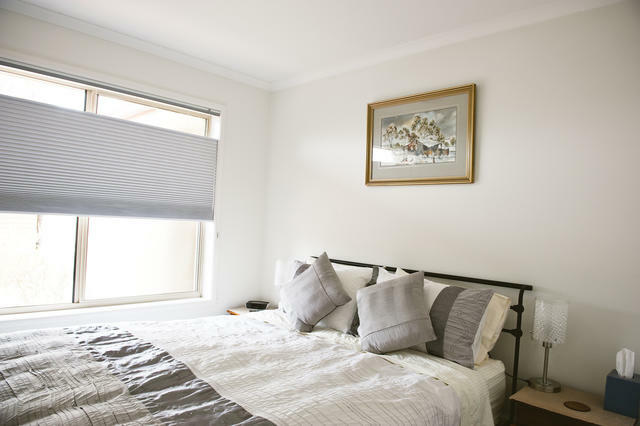 Your friendly and yet unobtrusive host will welcome you to a bright modern home with everything you will need for your stay in Canberra. Your separate wing with a guest only entrance has a QS bed, wall mounted flat screen TV with built in DVD player, CD player, i-pod station; spacious en-suite with separate spa bath/separate shower and separate toilet and laundry facilities. There is also an adjacent sitting room with ottoman lounge- extra bed table & chairs. Kitchenette Bar fridge and microwave for your convenience. Tea ( selection of T2 teas) and coffee making facilities are also provided along with a complimentary number of treats. 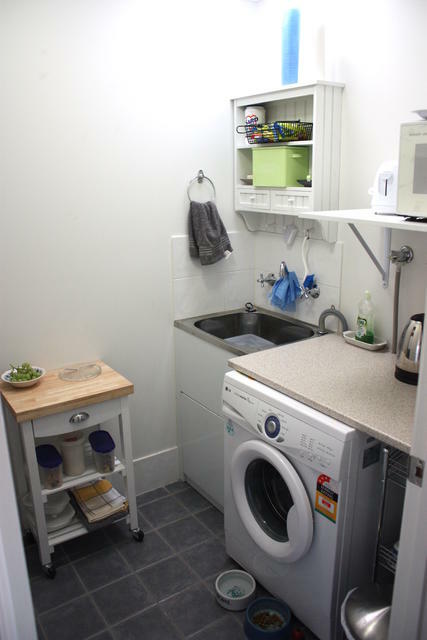 A start up continental breakfast is included in the tariff, supplied in kitchenette. Please let your host know if you have any special dietary requirements. 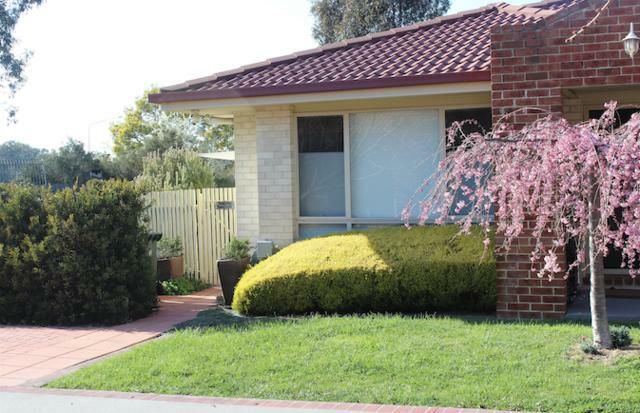 This cosy B&B is in close walking distance to Mulligans Flat Reserve where you can enjoy bird watching, see the wildlife, bush walk or cycle. There is another convenient scenic walk past the local Yerrabi Ponds (with it's well appointed children's playground) to the Forde Enclosed Dog Park where your dog can romp off the lead. "We wanted you to know how much we all really enjoyed out stay with you during Floriade. Nobody could have made us more comfortable, or more welcome, including our little dog Squirty. One additional $50 fee for pets.